Do u honestly think the writers will give them a shot at a real relationship? Do u think Caroline will have feelings toward Klaus later in the show? 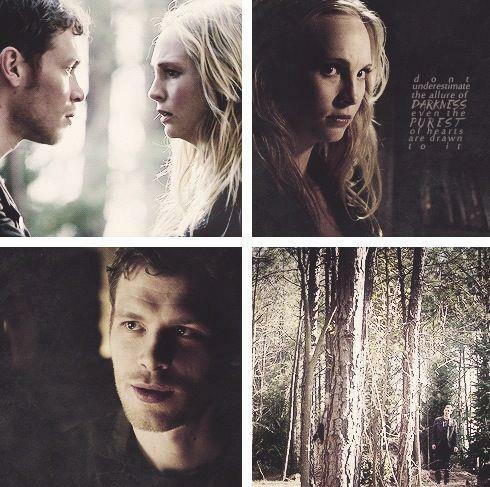 Do u think Klaus really cares about Caroline of is it just another game ? Do u like Klaroline better than Forwood? What's your favoriete Klaroline fanfiction? Why do u like the couple Klaroline? Klaus' eyes narrowed "thought u were giving the anger a rest, love"
“Easy there, sweetheart” she zei listless while she played with her nails. Klaus and Caroline were reaching the top, boven of a 1050 feet tall tower. Caroline had no idea why she was going along with Klaus; all she knew was that she had to go with him. Klaus let go of her and took the compulsion away. 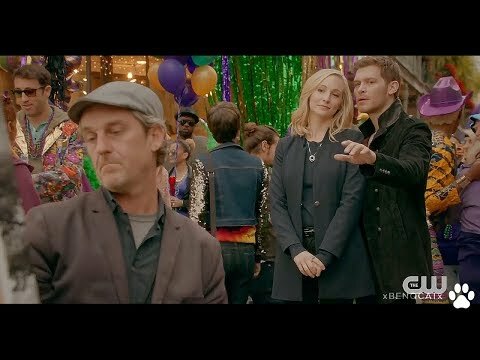 Caroline shook her head and turned to Klaus. “Where are we? Where did u take me?” she demanded to know. “What do u want?” she asked sharp. “You sent? Wait, u gave me the dress with the note?” Caroline asked surprised. Caroline opened the door of her bedroom and almost stumbled over a big, flat box. She bent her knees and picked it up. She walked to her bed, put the box down and opened it. There was a red strapless dress in it and matching gloves and tiara. Caroline took it in her hand and held it up. She walked to the mirror and looked at it. It looked meer like a wedding dress. She wanted to check the size and noticed a note. [b]First of all, as we all know, I do not own ANYTHING about the toon of the books. I wrote this fanfiction with the characters from the show, not the books. There is no connection between this fanfiction and the books, it is all my imagination and all my fiction. English is not my native language so please ignore my grammar mistakes. Thanks! First of all, as we all know, I do not own ANYTHING about the toon of the books. I wrote this fanfiction with the characters from the show, not the books. There is no connection between this fanfiction and the books, it is all my imagination and all my fiction. English is not my native language so please ignore my grammar mistakes. Thanks! The Originals penultimate episode will see the return of Caroline Forbes — she's been in way meer of this final season than we expected — and she's looking pretty cozy with Klaus in the promotional foto's for the episode. Above is the link to sign a petition for Klaroline to happen! Make IT HAPPEN!! Share this link with your vrienden through, Facebook, Tumblr, Hotmail/MSN, twitter, Blogs, Gmail, Email, YouTube, Myspace, online games, fan Fiction, letter writing, Instagram, etc. Everything u can think of. Make it happen TODAY!! 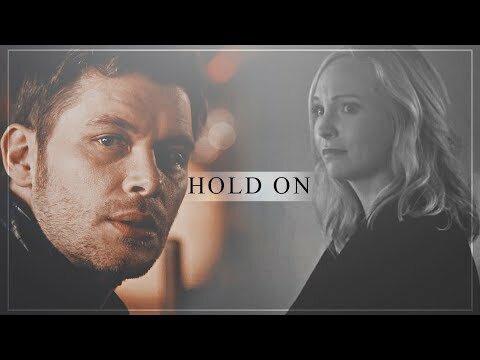 Rate the Klaroline icoon above you!